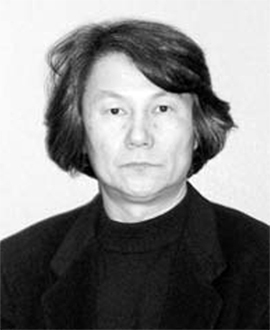 from 1974 to 1991, as a staff member of Regional Planning Architectural Institute Co.,Ltd. from 1991 until now, the president of Urban Dwelling Culture Laboratory, Co.,Ltd. Being working at Kansai major company as an architectural planning consultant for 18 years, architect M. Hojo had been dealing with more than 50 projects, participating in the architectural plan, design and the supervision on each project.They are from the new town planning, and the projects of infant care and medical care facilities, to the projects of govermental and cultural facilities. From 1991 until now, architect M. Hojo has also been dealing with the projects like the planning of the synthetic hospitals, the health care home for the aged, the reconstruction of the university campus, the public condominiums, the office buildings, the institutions, the factories, the stores, the reconstructions of the traditional houses of Kyoto, as well as the consulting business on the reconstruction of the district, landscape investigation, and the town planning supporting etc.